Which KITTILAW.COM do you want to visit? ตั้ง KITTILAW.COM เป็นหน้าแรก | Make KITTILAW.COM my homepage. ● Monthly and Annual book keeping. ● Accounting System and Tax Planning. ● Annual Auditing, Closing Account and Issuing Certified Balance Sheet. ● Checking Balance Sheet or Statement of Account, Certified blank from. 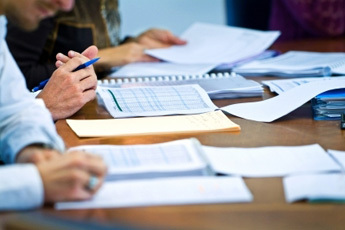 ● Close Annual Account, Close Account for dissolving company, Clearing Tax Problems. 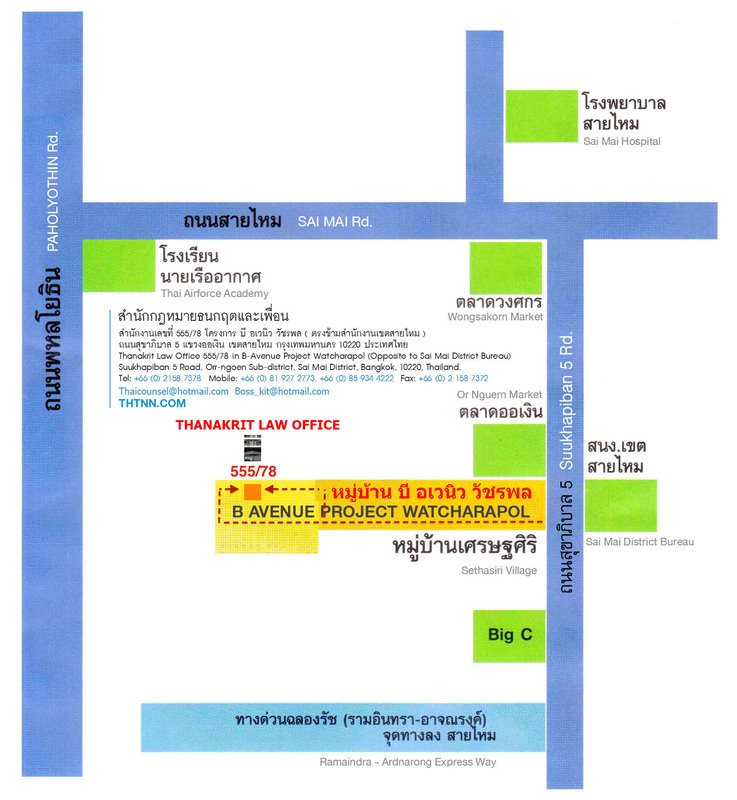 Copyright©2003 Kitti Law Office สำนักงานกฏหมายกิตติทนายความ , All rights reserved.